That je-ne-sais-quoi expression on the Mona Lisa? Emotion-recognition software at the University of Amsterdam has determined that it's probably disgust. According to a BBC News report, the subject of Leonardo da Vinci's famous portrait is only about 83 percent happy. The remaining emotional breakdown goes like this: 9 percent disgusted, 6 percent fearful, and 2 percent angry. 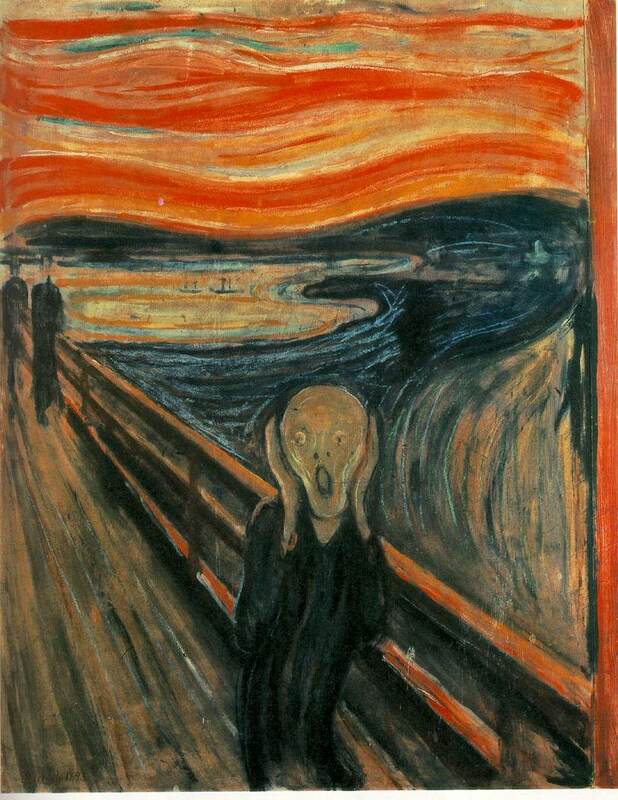 A great next project would be to determine what the person in Edvard Munch's The Scream is hollerin' at.